Shot this one a while back, but I’m only just now getting around to processing it. I’m heading to Charlottesville next week for a bike race so maybe this begins my next collection – Higher Ed. 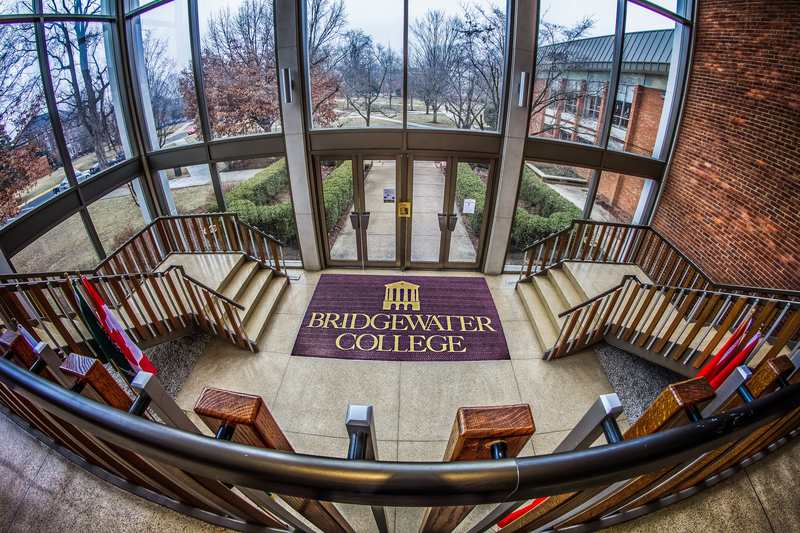 The main entrance to Cole Hall on Bridgewater College’s campus in Bridgewater, VA.